The Purely Dance Performance Team is a fun, fast paced learning experience. 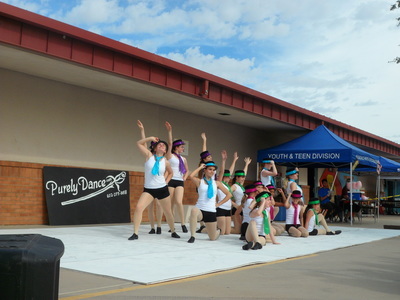 Students learn dance routines and perform at a wide range of venues including Glendale Glitters, Desert Ridge Mall, and the State Fair. 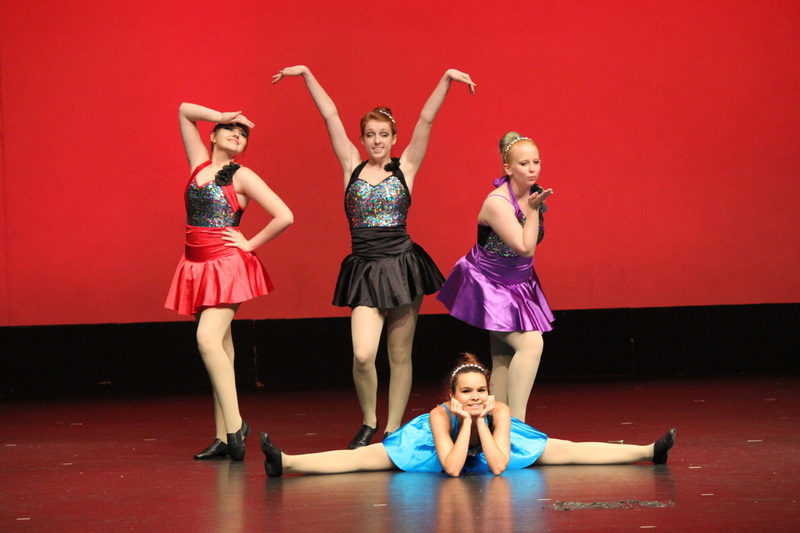 Students gain valuable experience in dance skills, performing, and teamwork throughout the course of the year. Students of all dance levels ages 6 and up are welcome! The 2019-2020 season is coming! ​Check out the downloadable information packet below for more information about the 2019-2020 season! If you have any questions about the team please email Kimberly at kimberly@purelydance.com! 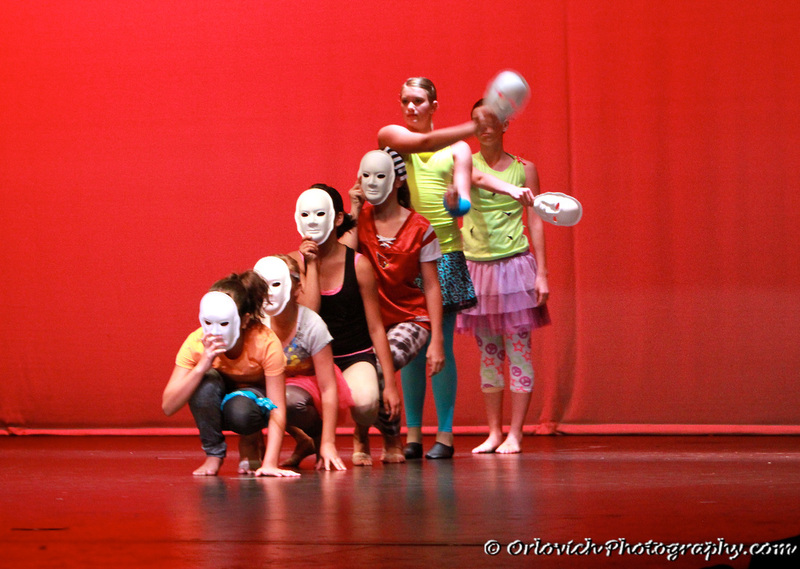 Purely Dance does not currently have a Competition Team but we are hoping to build a team in the coming years. If you are interested in being a part of this team in 2020 or 2021 please contact Kimberly at kimberly@purelydance.com!